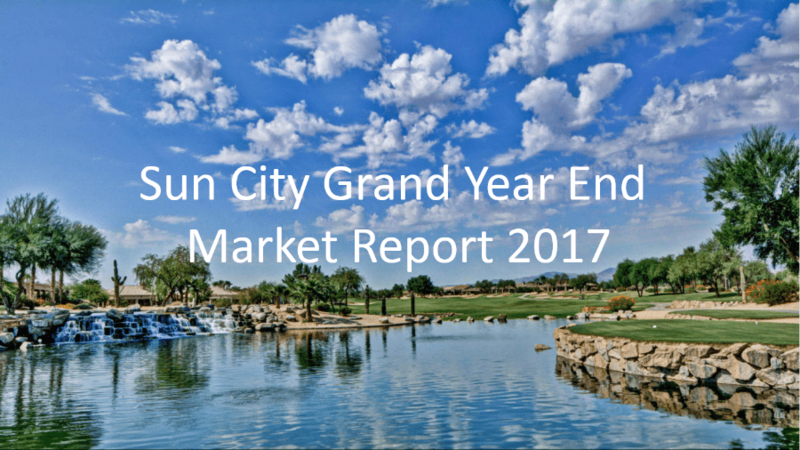 Sun City Grand Market Report Sept 2018– The big news in Sun City Grand in August is low, low inventory. 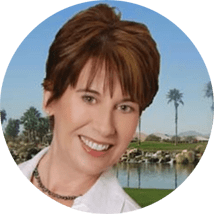 Sun City Grand Market Report March 2018– Homes are selling in Sun City Grand. In fact, year to date, # of homes salingare up 25% this year compared to last year. Buyers snapped up homes in September with many going under contract quickly with multiple offers. There is a shortage of homes.. 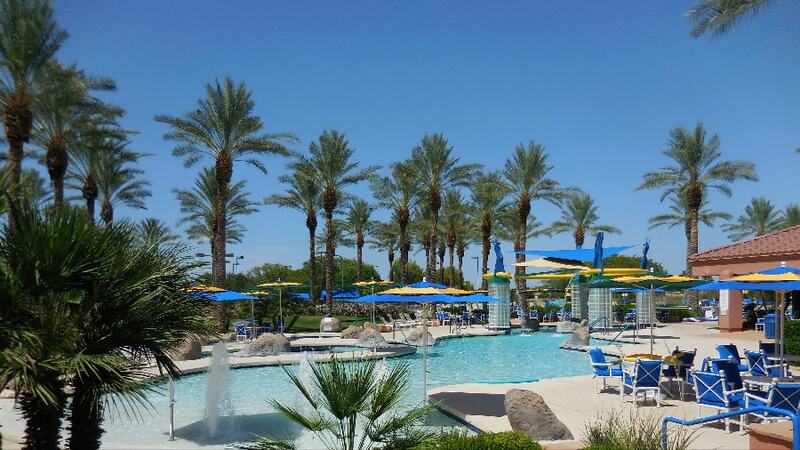 Here's a quick video that will give you an over view of Sun City Grand. Learn about location, size, amenities, floor plans and homes for sale.. 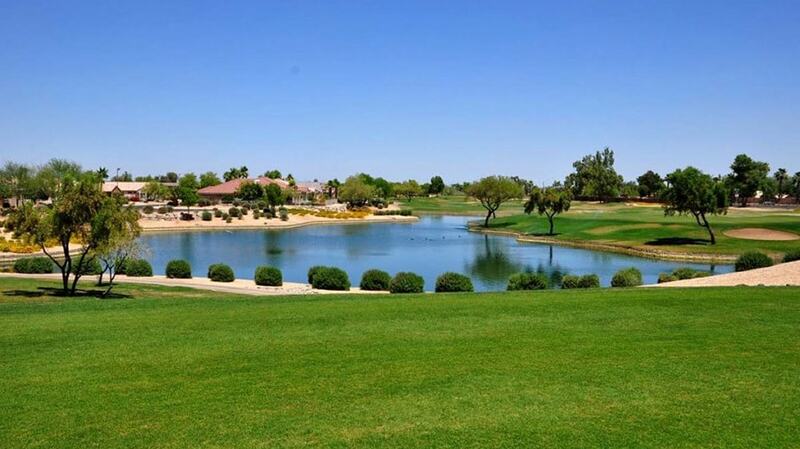 Inventory is way down in Sun City Grand with just 88 homes for sale in August. 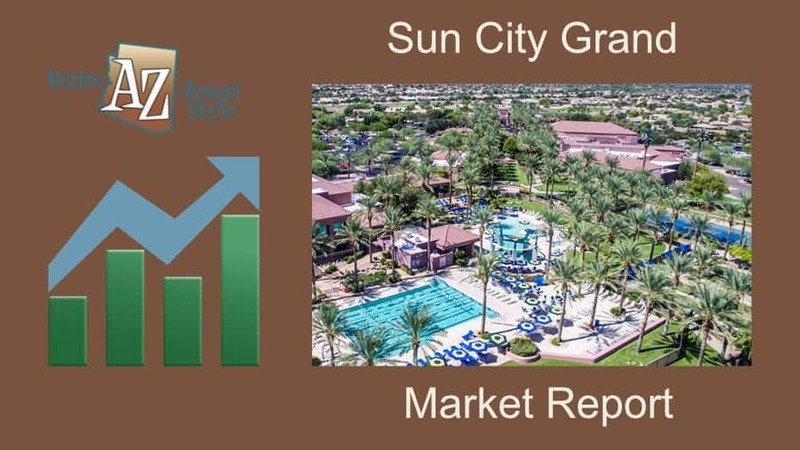 Wow, the number of homes sold in Sun City Grand was up a whopping 23% in the past 12 months.